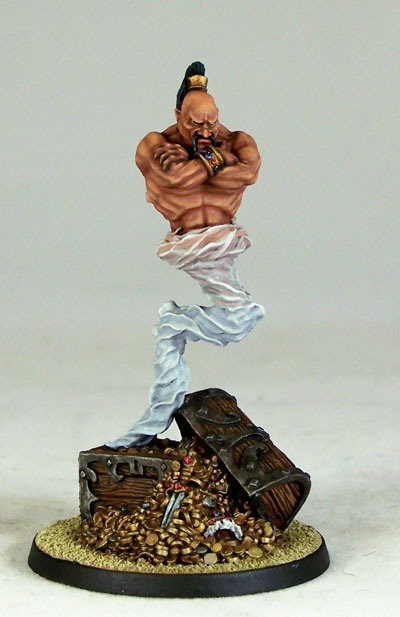 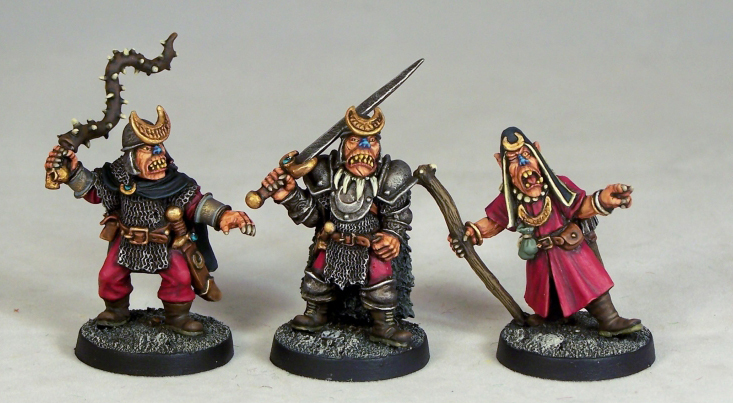 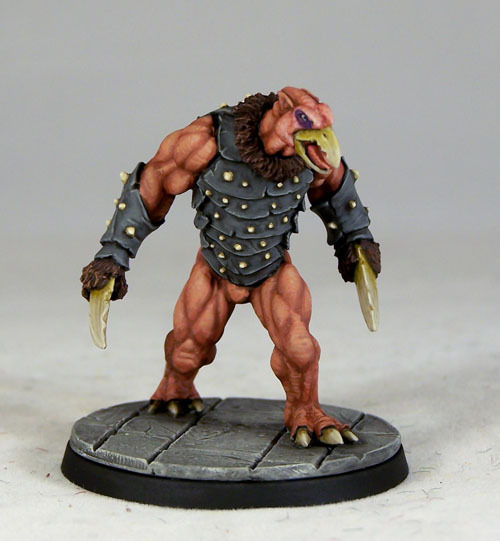 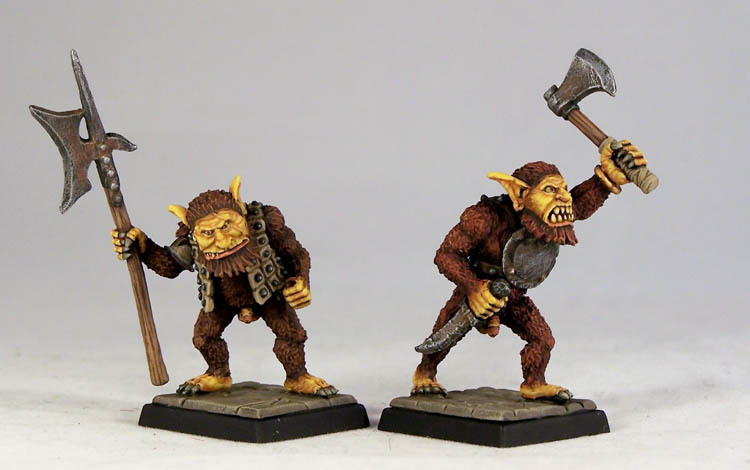 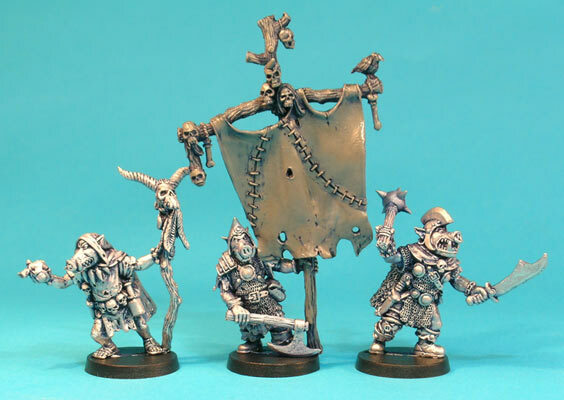 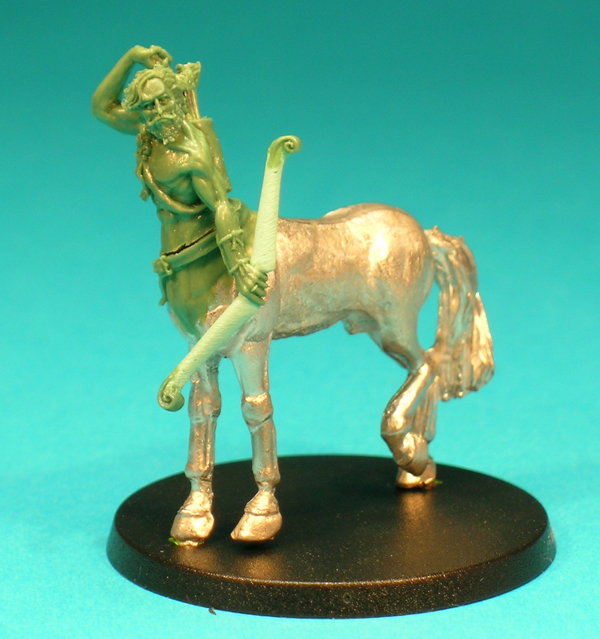 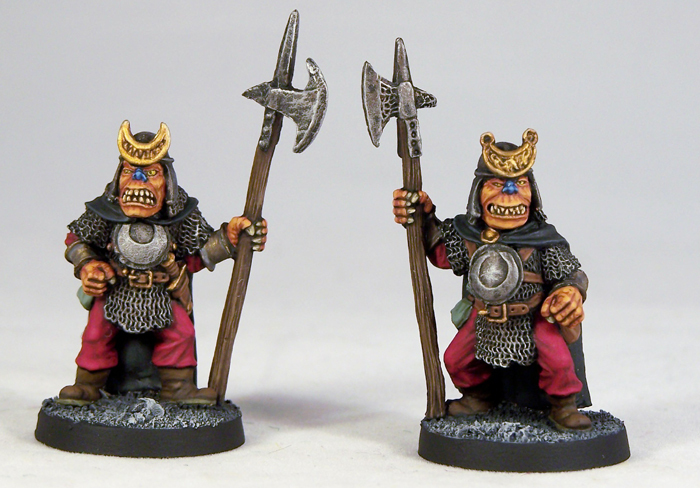 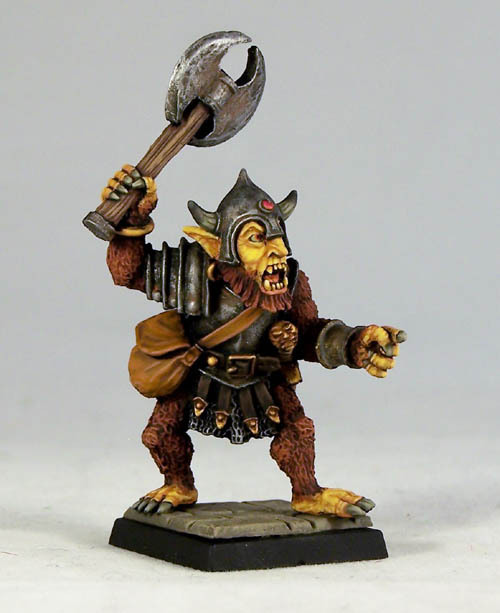 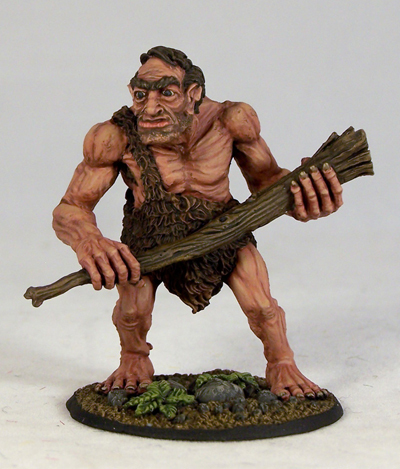 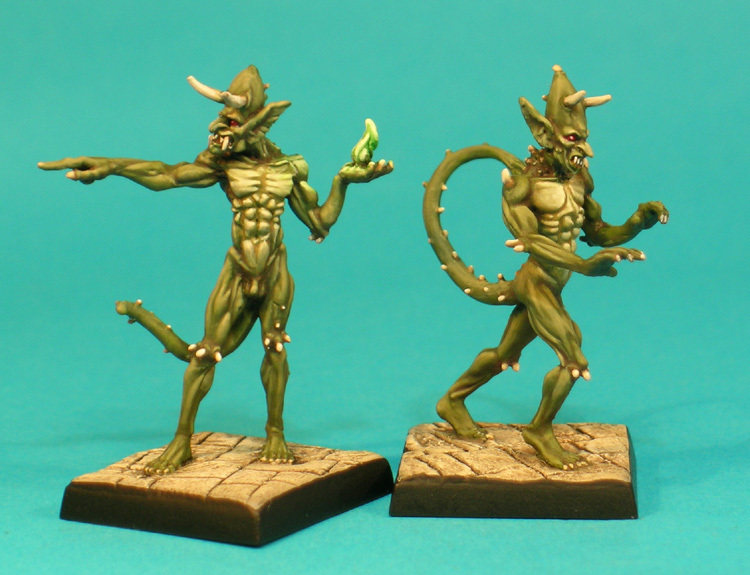 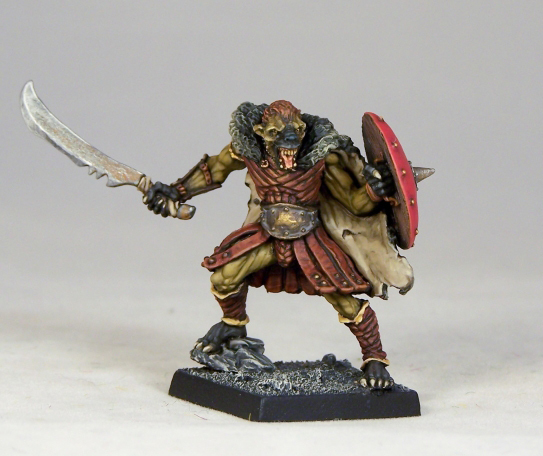 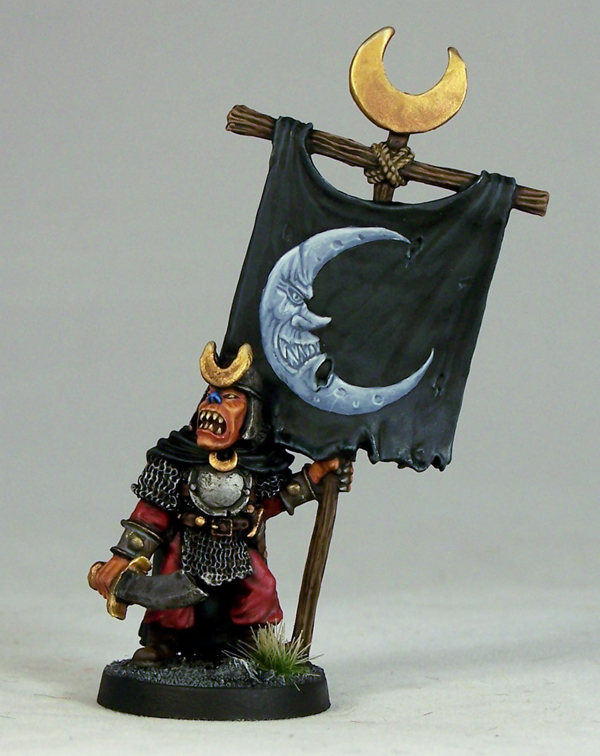 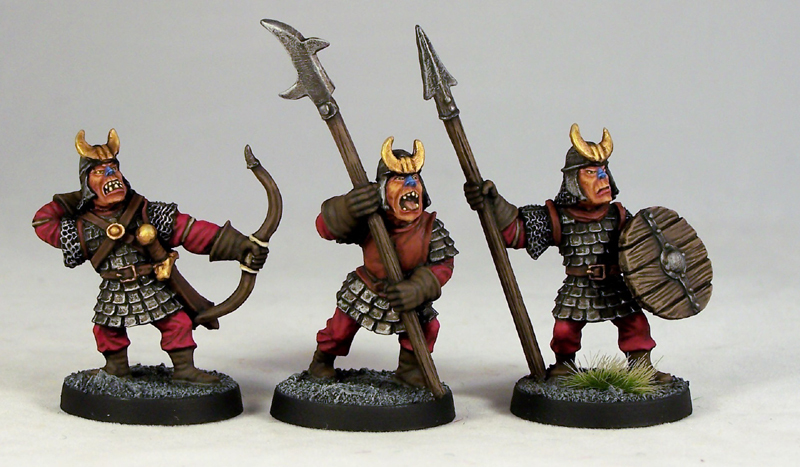 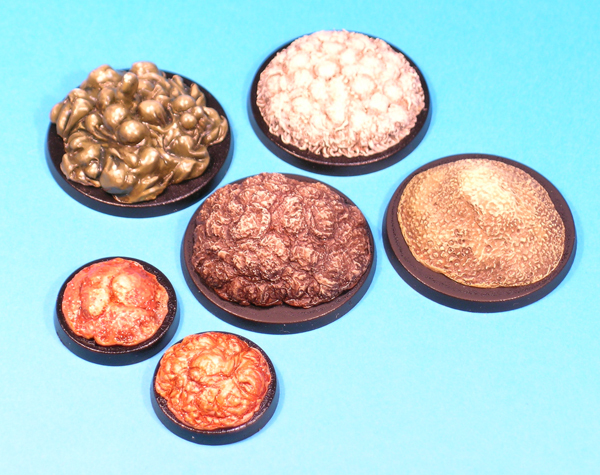 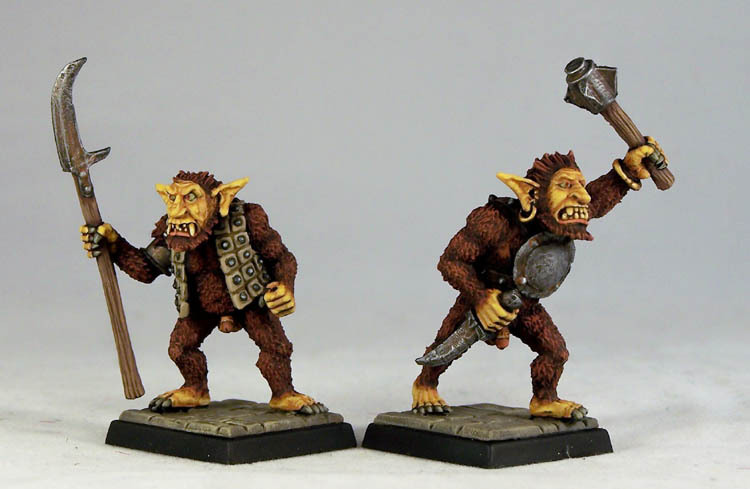 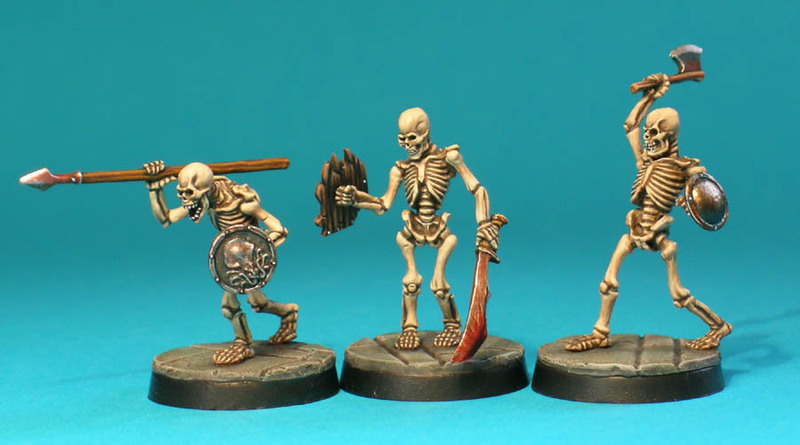 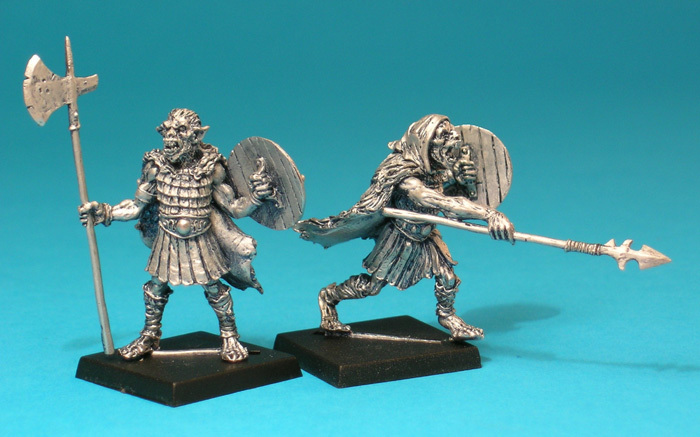 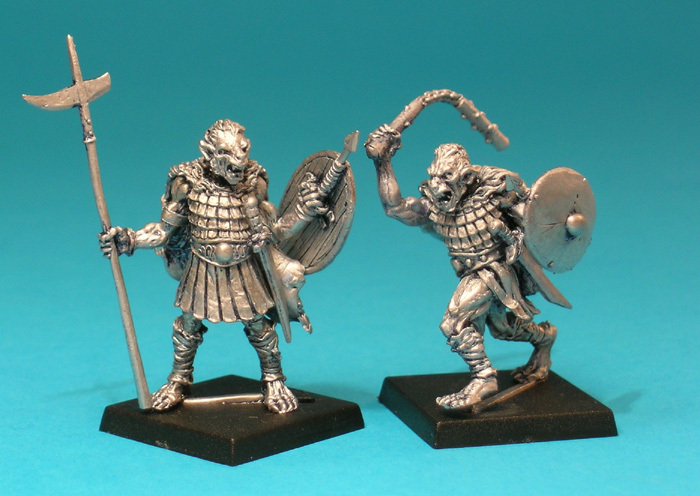 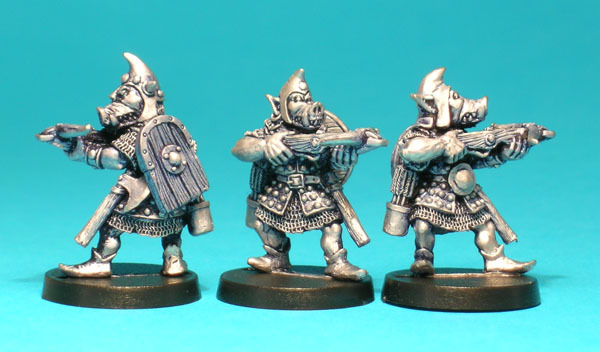 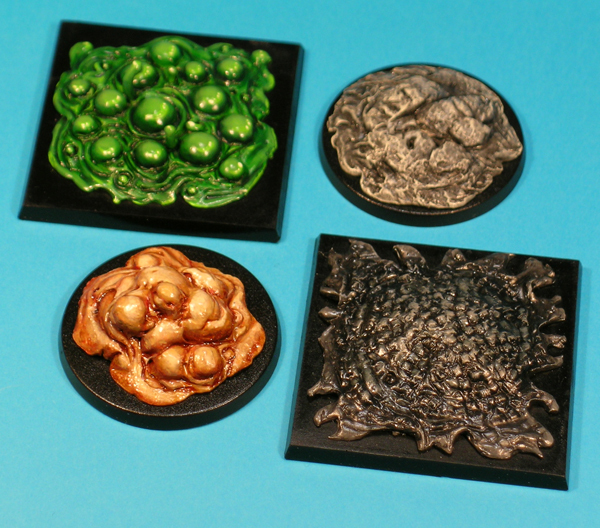 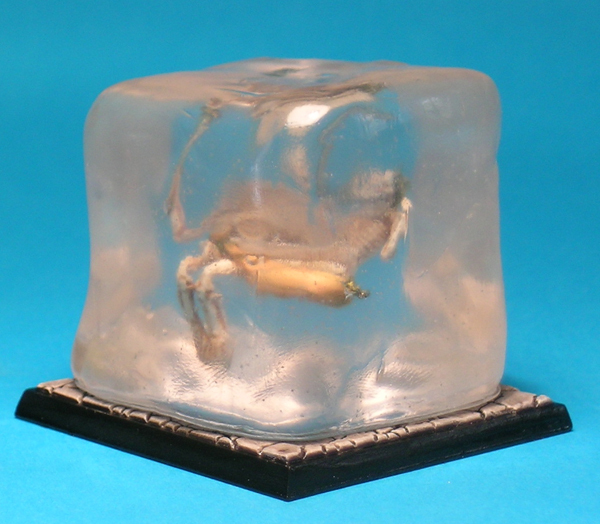 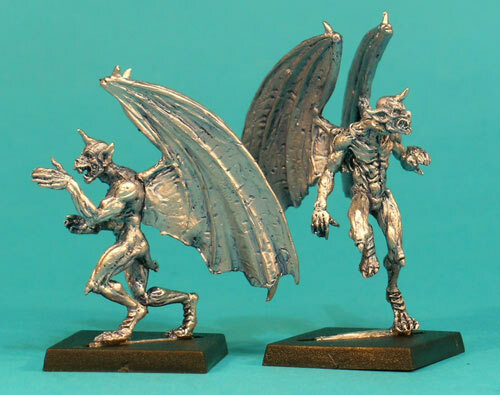 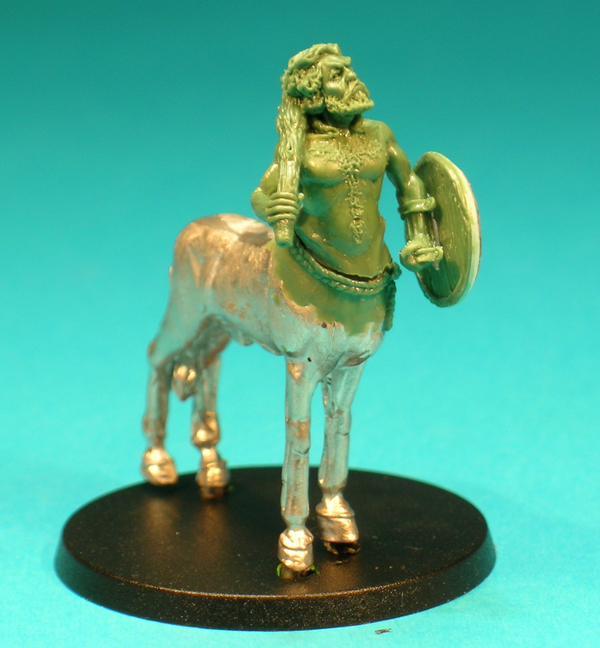 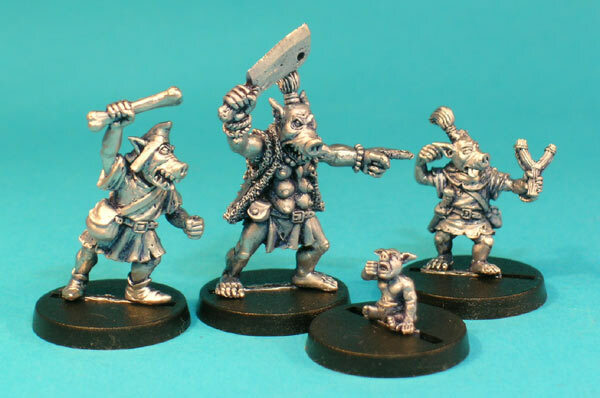 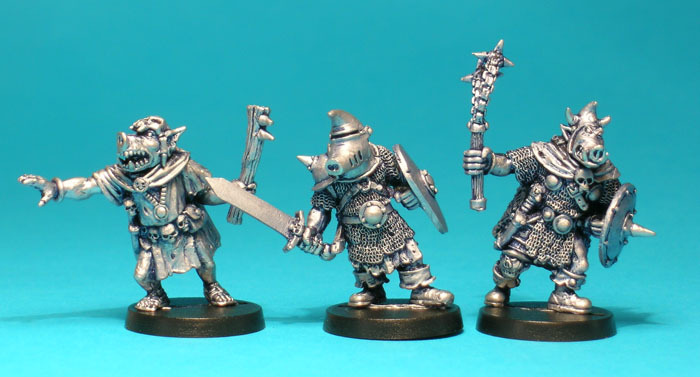 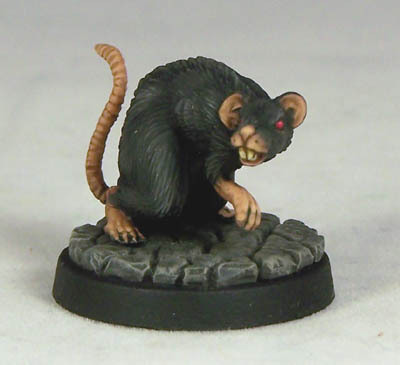 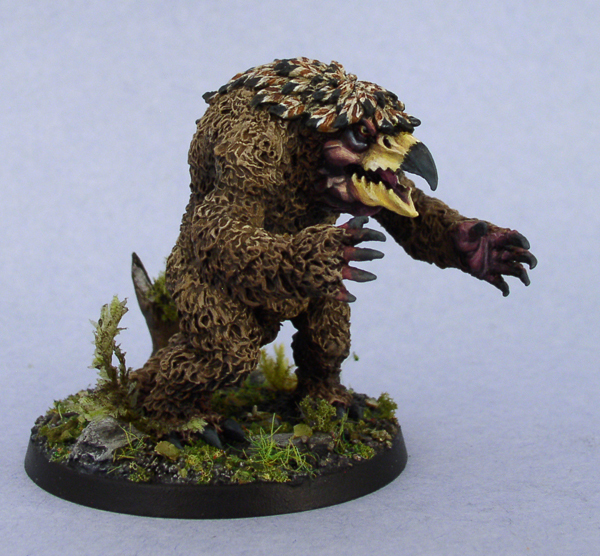 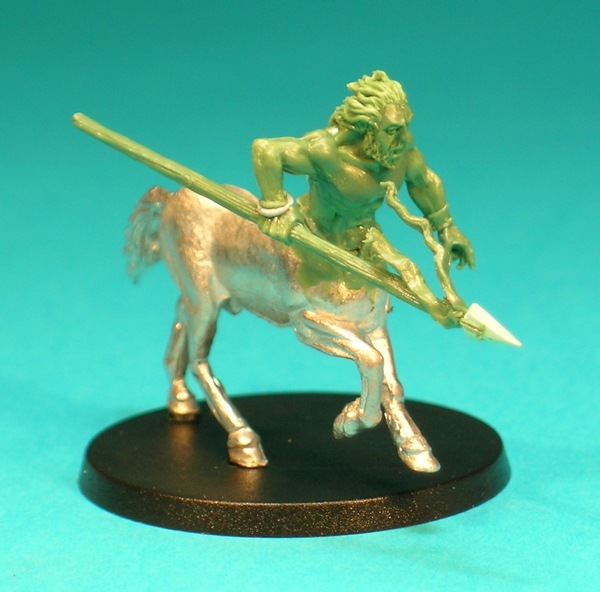 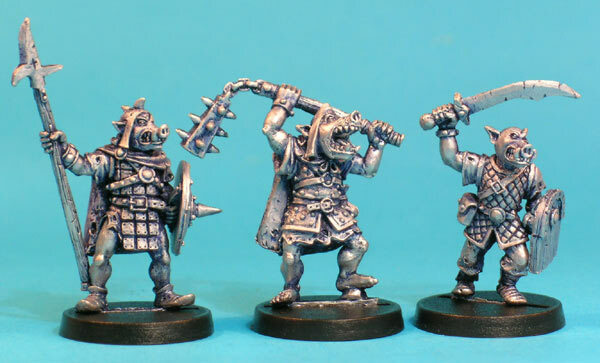 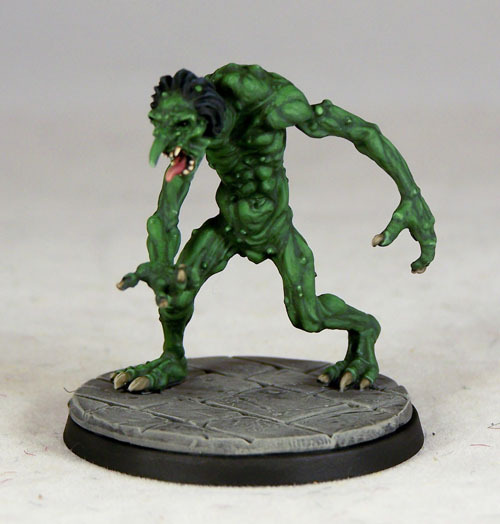 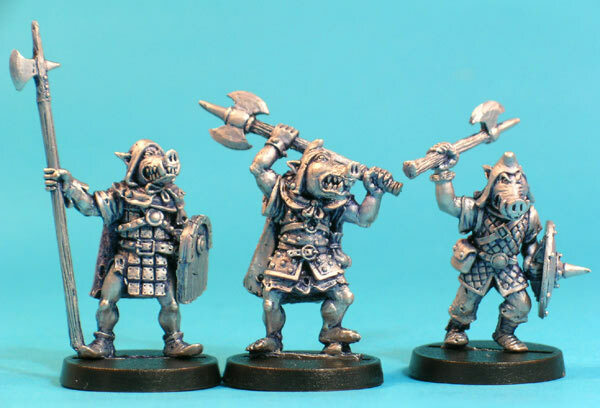 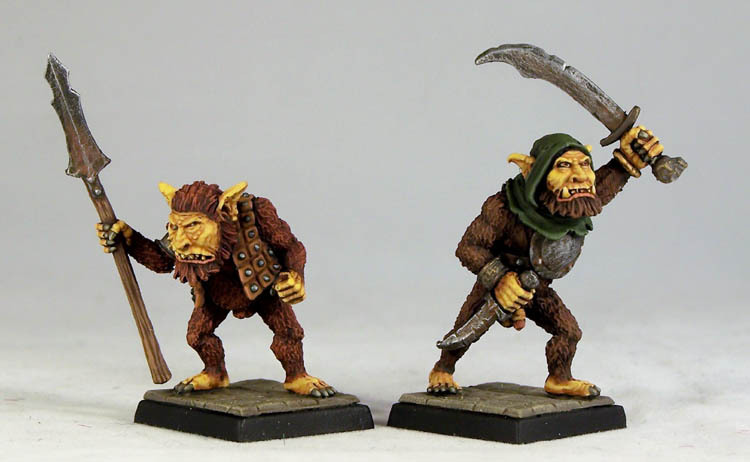 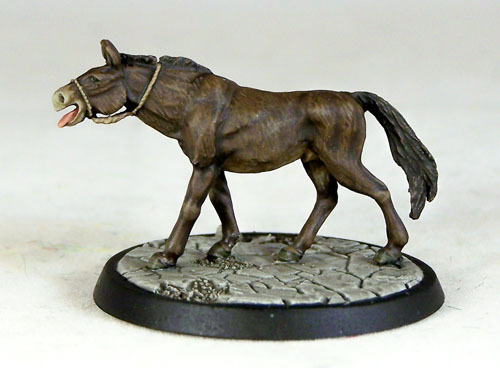 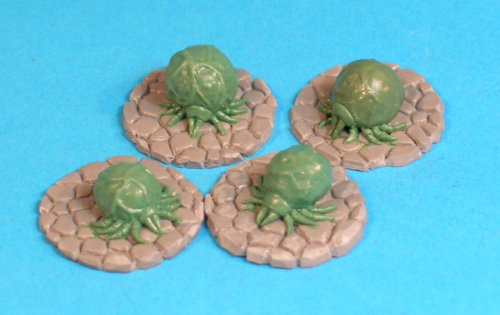 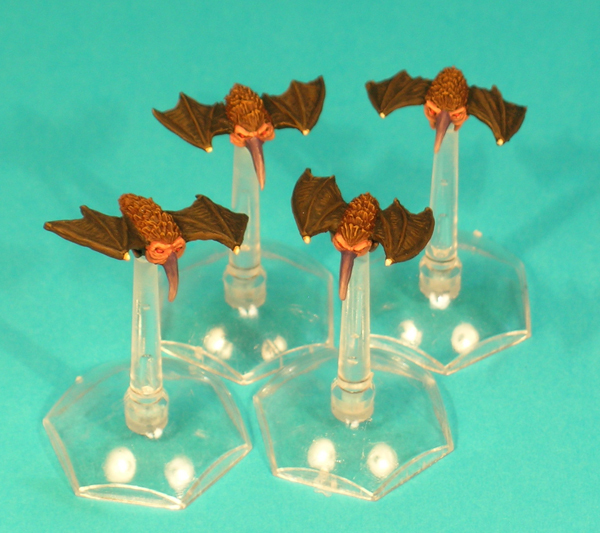 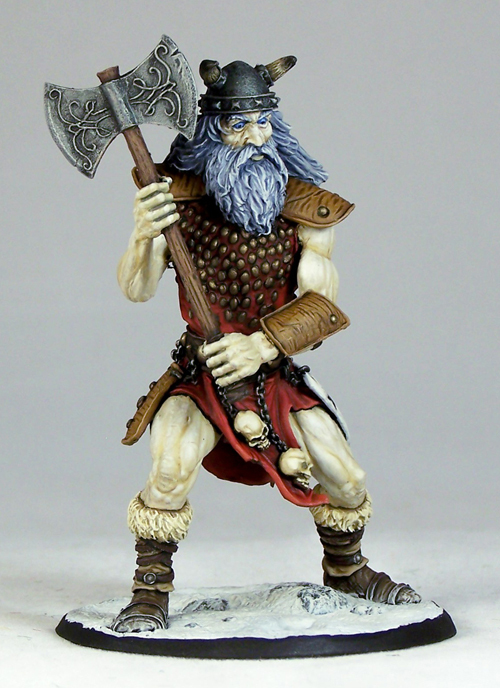 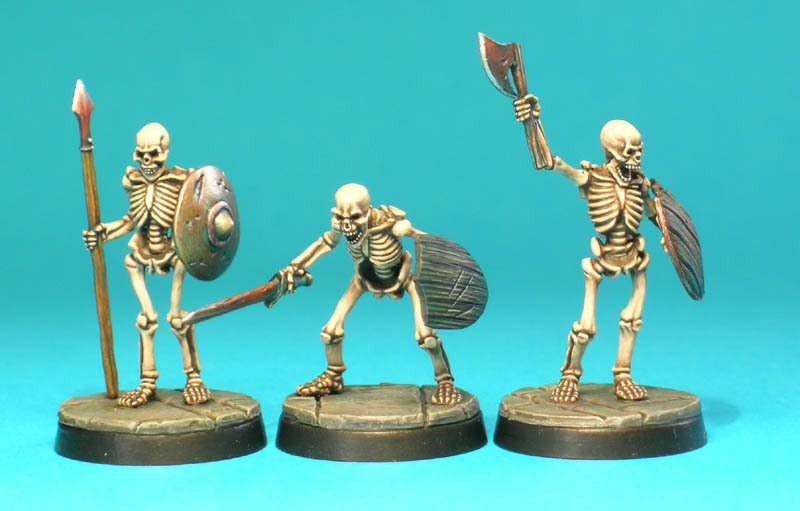 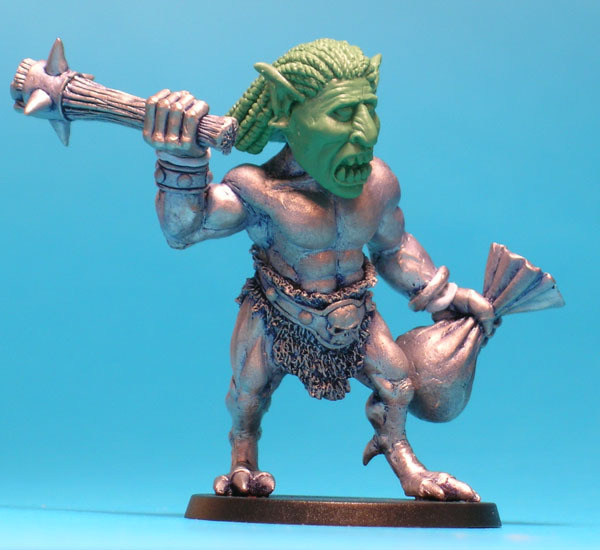 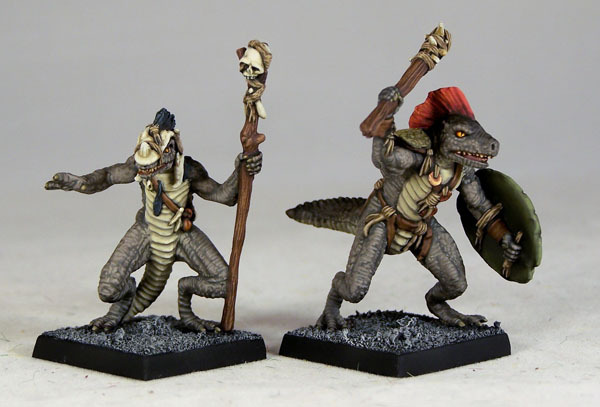 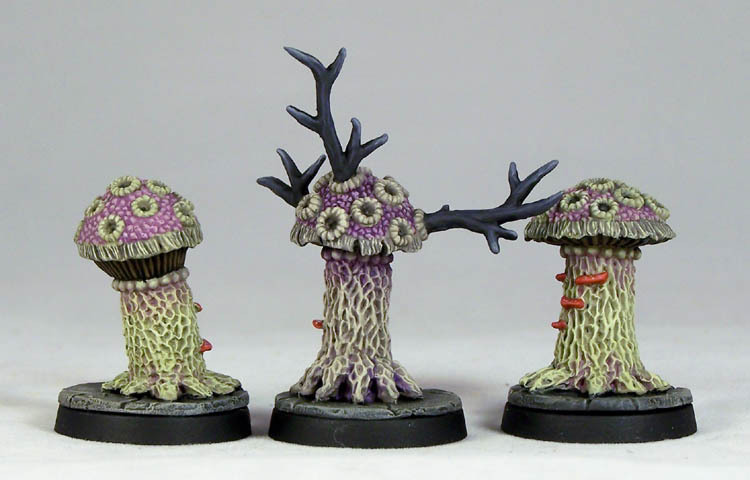 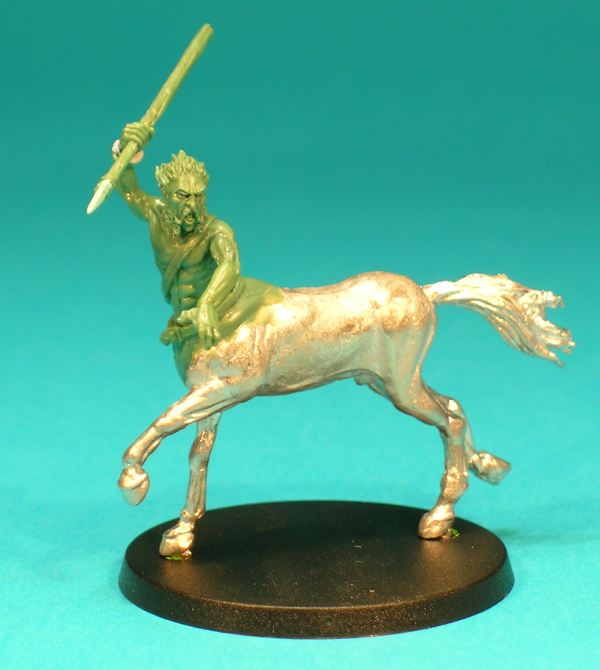 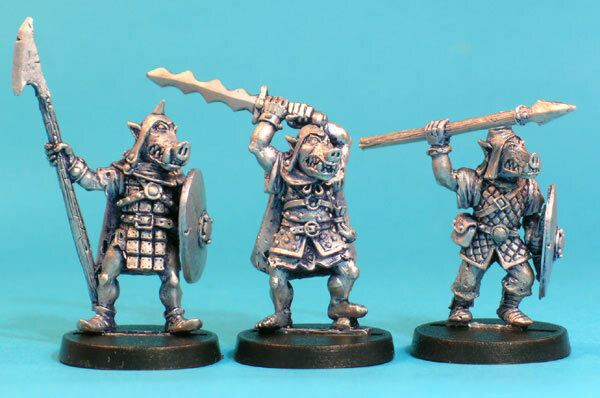 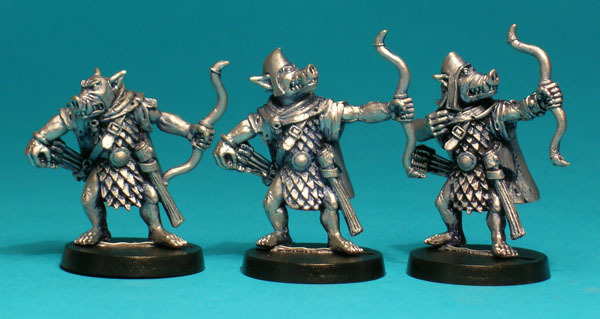 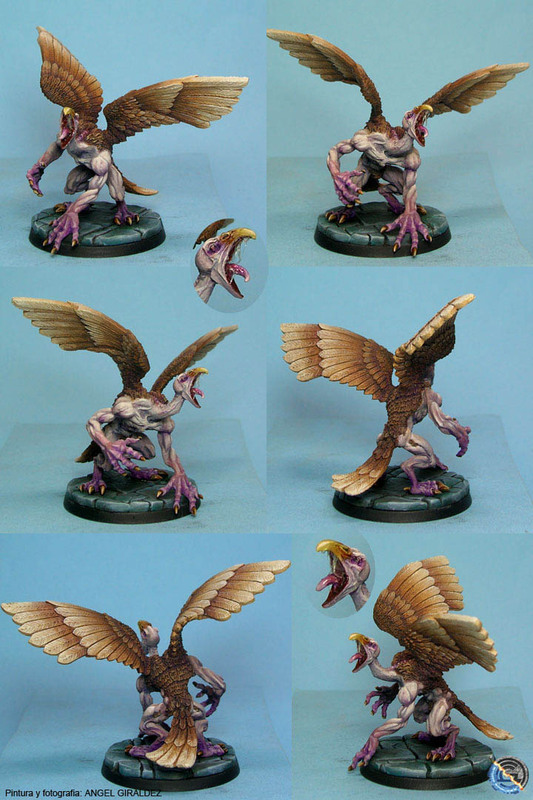 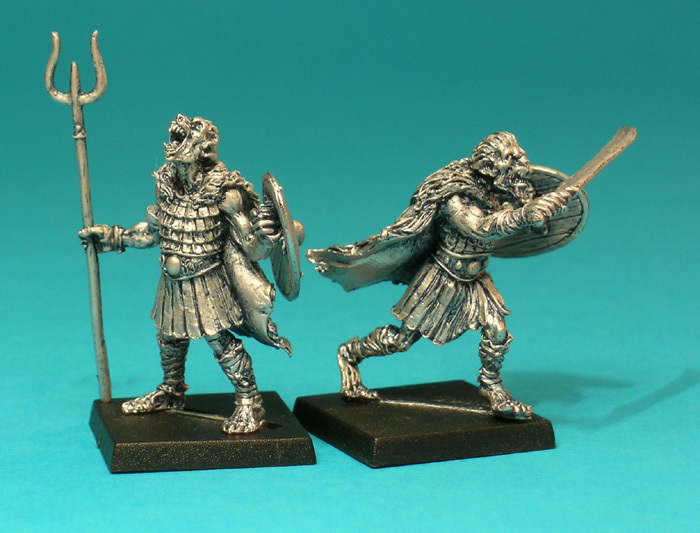 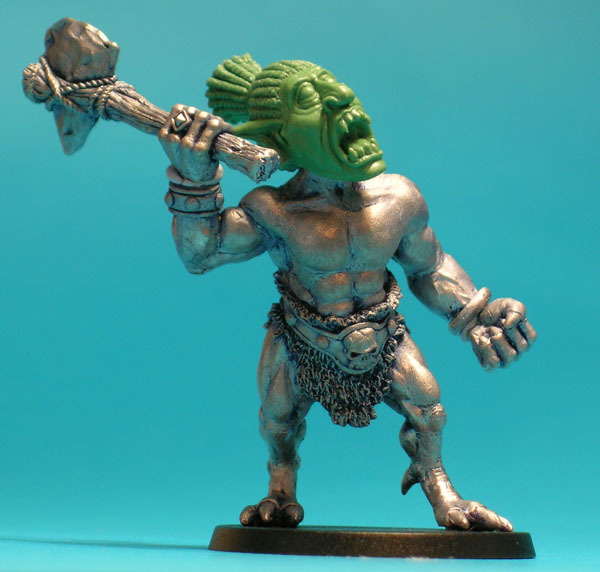 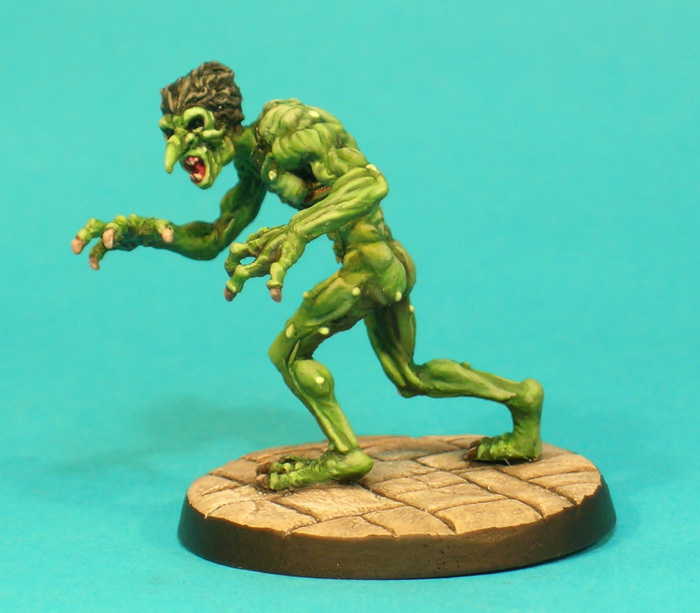 Finally, for the vintage gamer or metal miniature lover, there is Otherworld Miniatures. 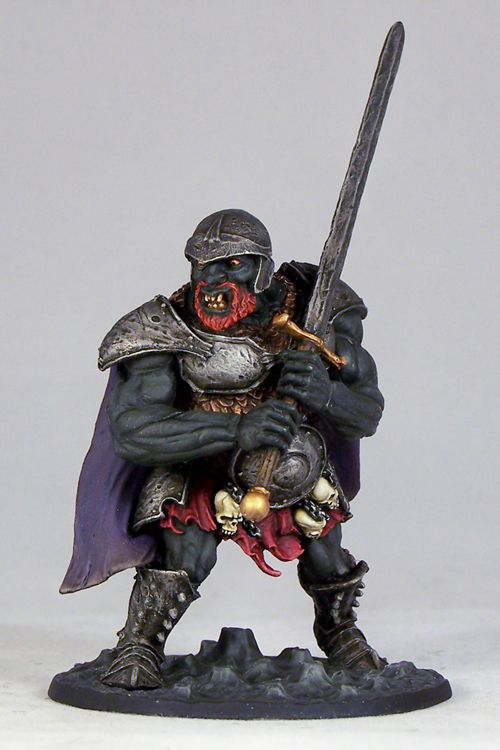 In 2006, Richard Scott created Otherworld Miniatures to begin production of the perfect, though unofficial, AD&D figure line. 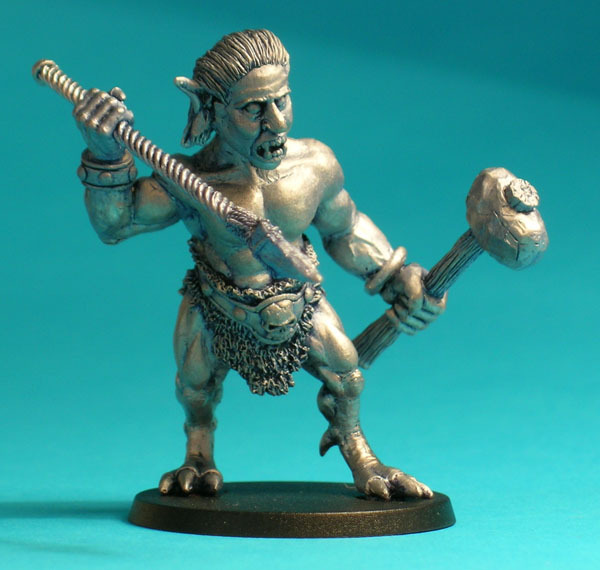 Solving all the problems of previous official D&D miniature producers, Otherworld Miniatures are top quality, well sculpted, well caste, sturdy, and most importantly, perfect representations of the figures illustrated and described in the early Monster Manuals. 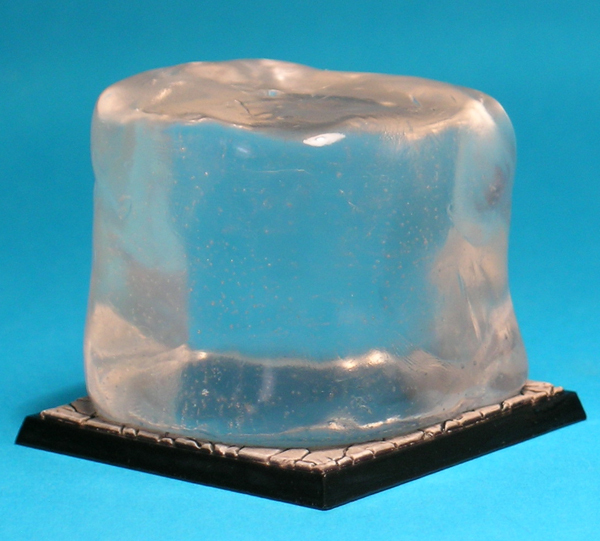 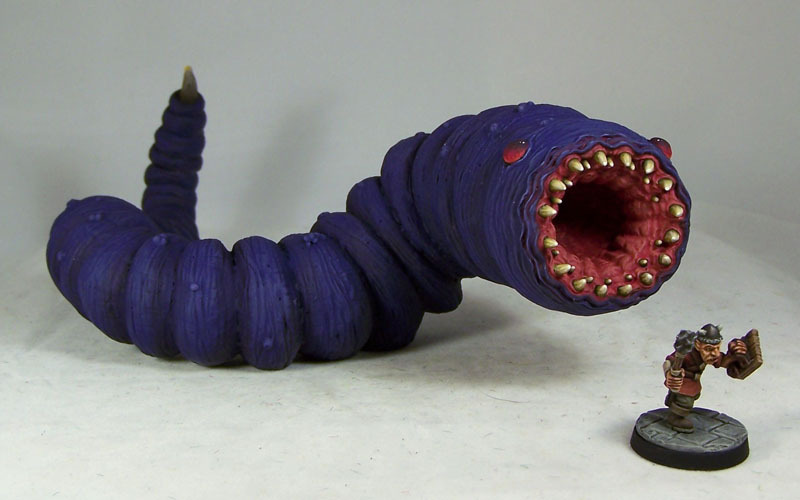 Thanks to Otherworld Miniatures, you do not have to spend months on eBay looking for inferior quality purple worms, Gygax Orcs, real Hobgoblins, Troglodytes, Gelatinous cube, etc. 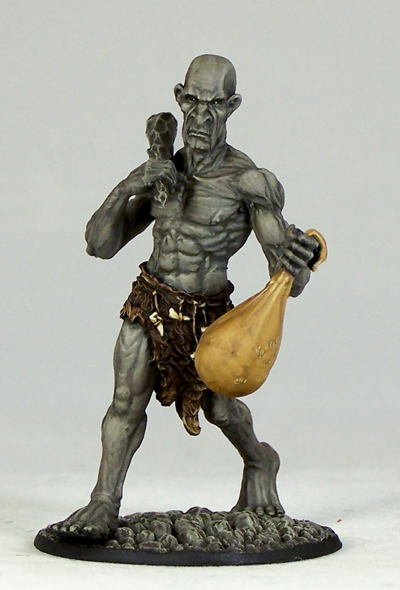 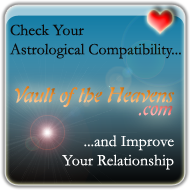 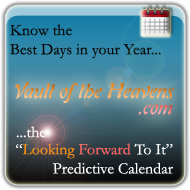 You can just head on over to otherworld.me.uk and get what you need. 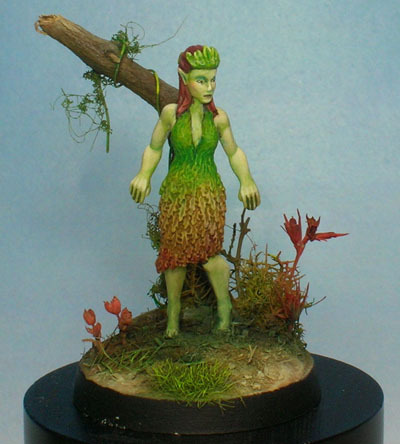 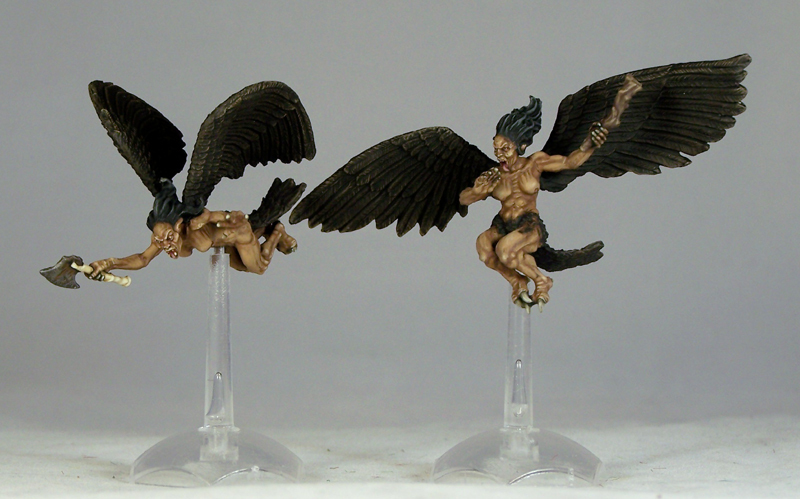 Currently Otherworld Miniatures's line consists of approximately 183 figures, with more being added regularly. 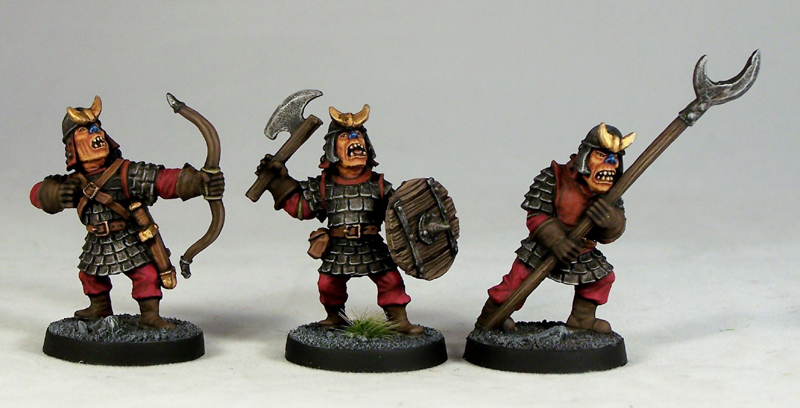 Pictures (courtesy of Otherworld Miniatures) of the entire line can be seen below. 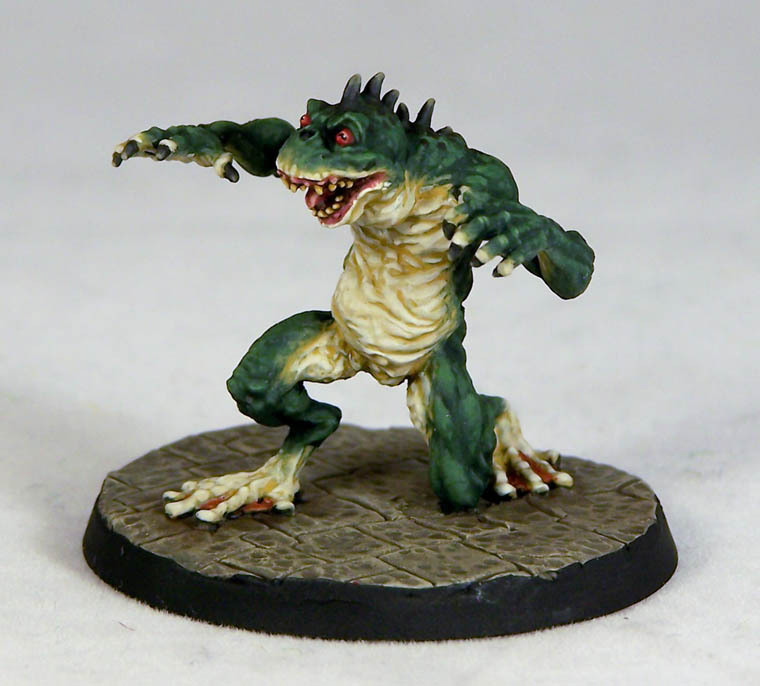 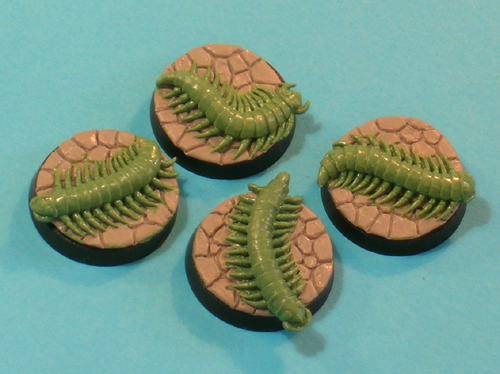 For 2010 Otherworld plans the release of approximately 20 more creatures including ogre mages, rust monsters, giant slugs, firenewts, bone devil, ropers and many others.